Click on Regency Logo to watch their Fireplaces in action. As you can see at "Unique Islands " We believe in a array of variety. We Choose the best Product Lines to represent. 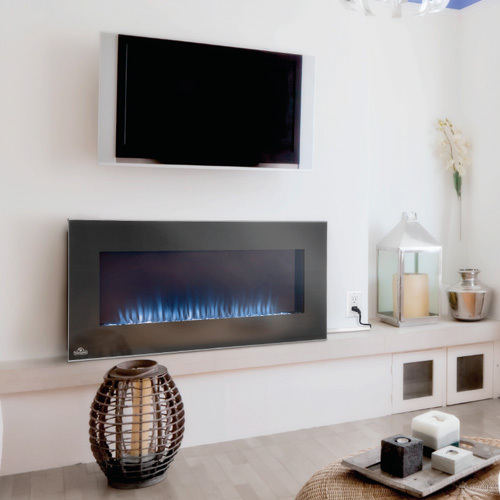 Call us today for a no obligation Estimate on any of the Fireplace lines we represent.